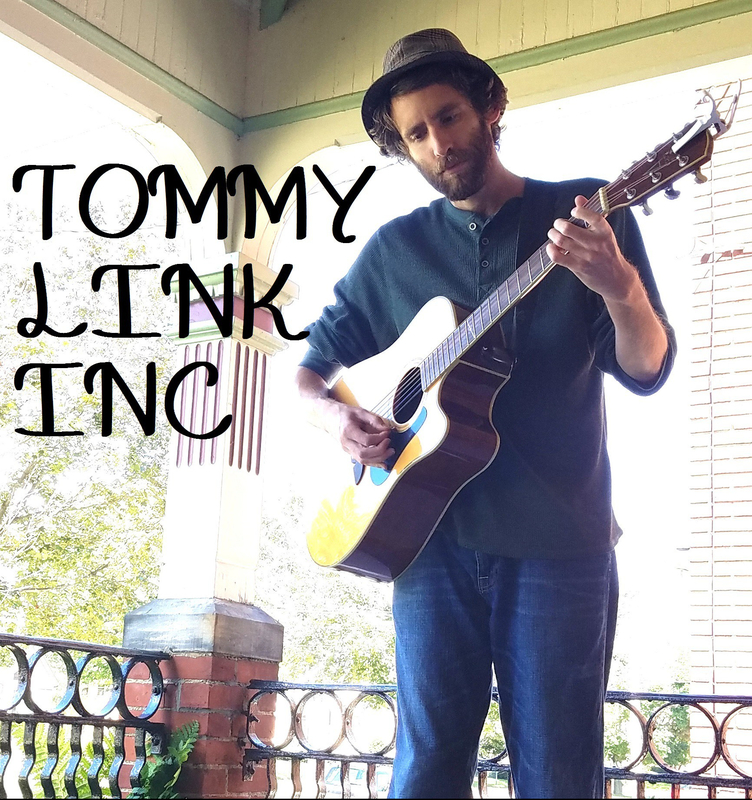 Surprise Surprise | TOMMY LINK INC.
A kind reminder that even doldrums can contain inspiration, “Surprise Surprise” is a take on going through the motions. I read the term “life cycles” once in reference different lengths of time in ones life. So we have the daily cycles of reading the paper with breakfast, the weekly cycle of taking out the garbage on garbage night, but once you reach the span of a couple years, you may start noticing patterns even then. Call making the same mistakes twice or repeating history, sometimes we end up in the same bad situation saying “why doesn’t this surprise me?” Or I just say “Surprise Surprise” (sarcastically, which is the premise of the song).